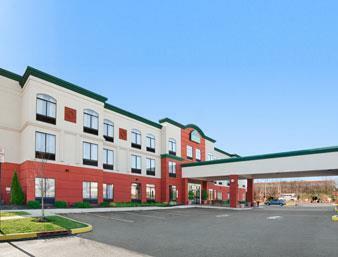 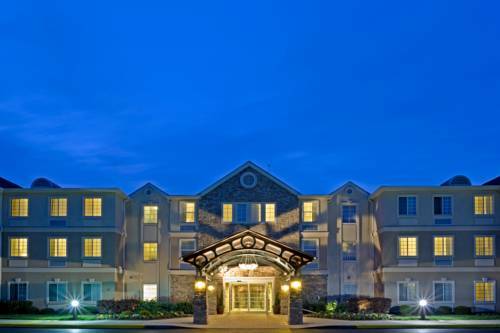 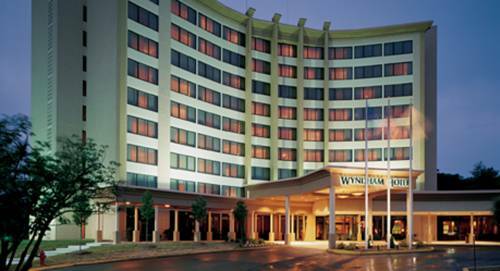 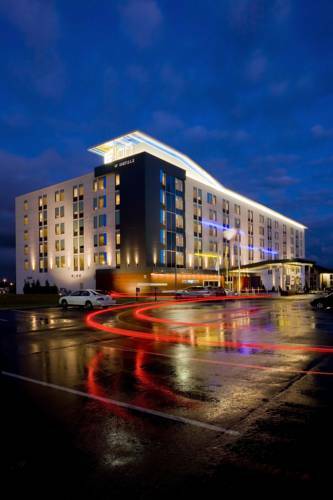 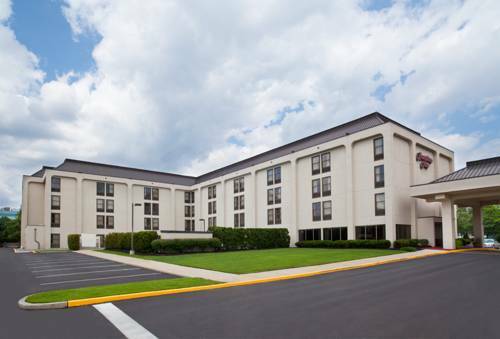 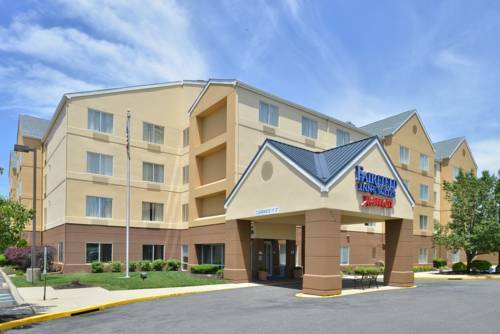 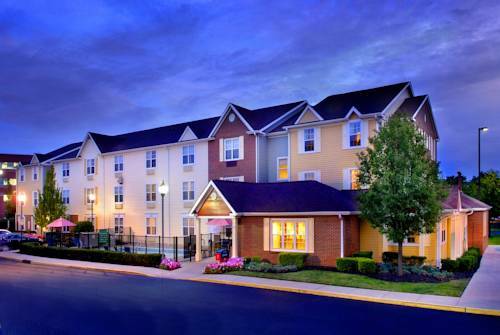 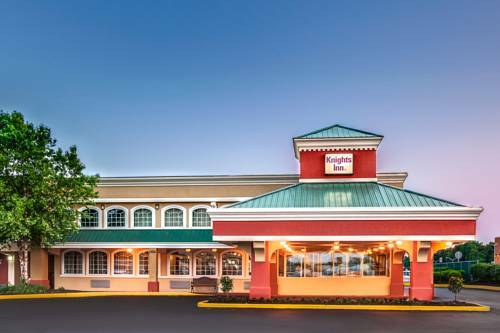 Warmly regarded for its calmness, Hyatt Summerfield Mt Laurel is a popular location to stay. 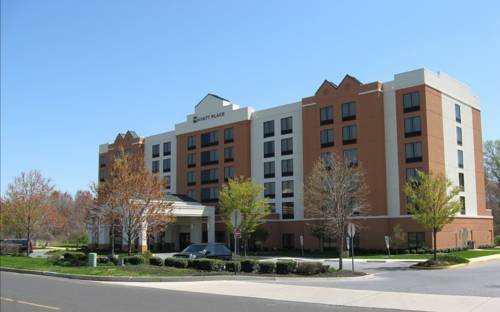 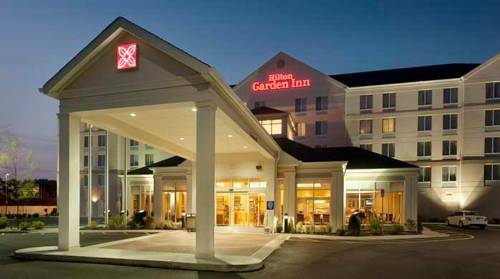 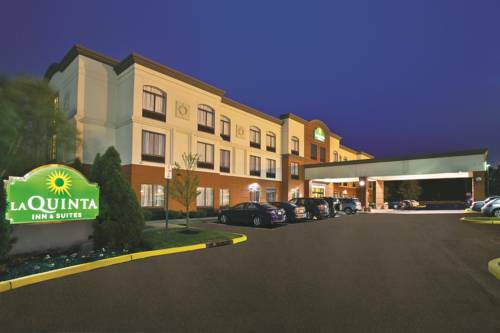 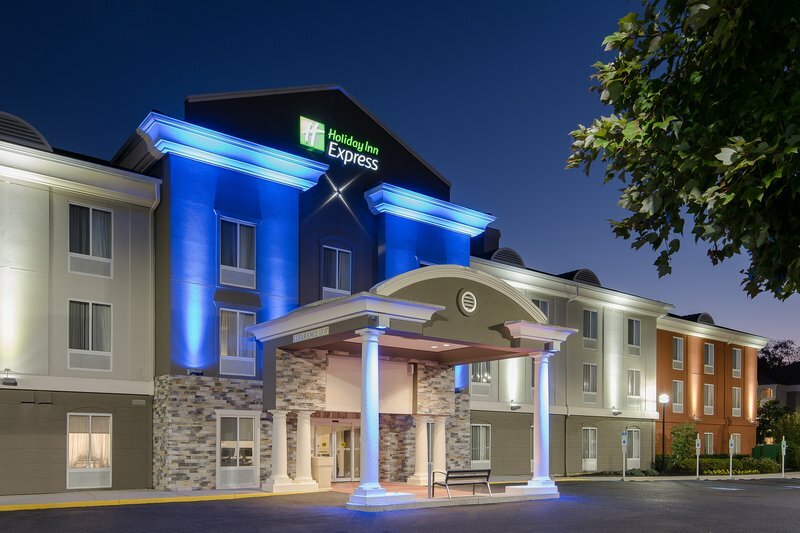 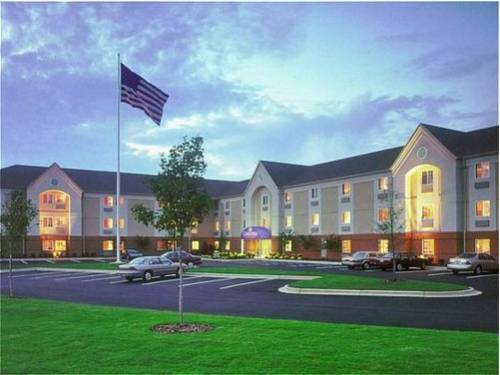 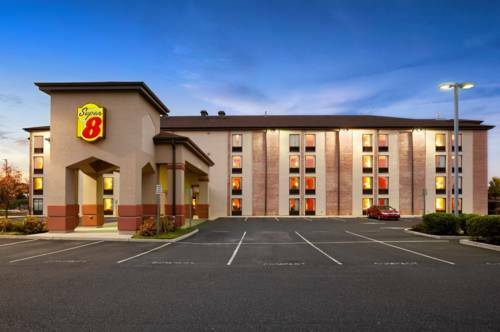 These are some other hotels near HYATT House Mt Laurel, Mount Laurel. 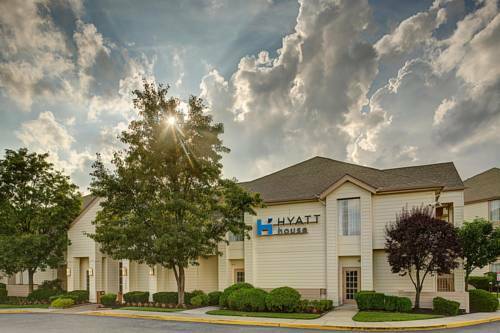 These outdoors activities are available near Hyatt Summerfield Mt Laurel.